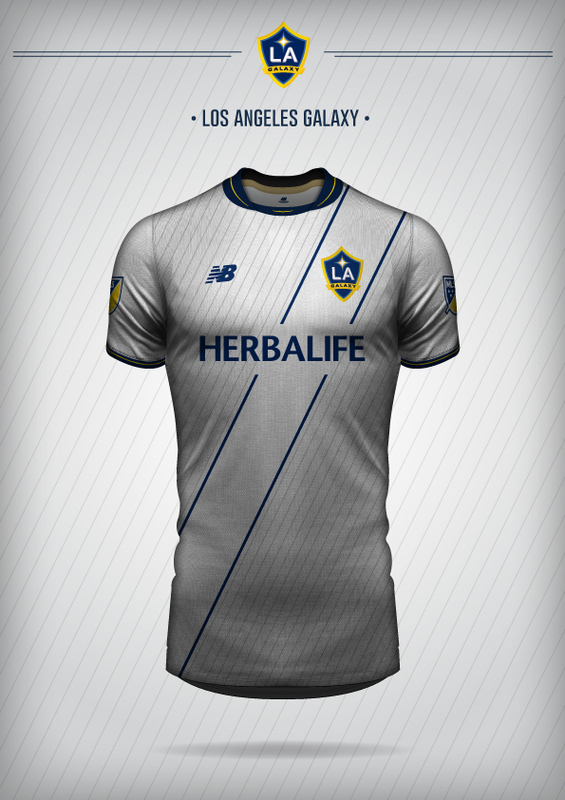 Designer Davide Lanave is one of the best artist we have ever seen at recreating entire leagues into kit concepts for a specific brand. We have featured numerous projects by Davide in the past, such as his La Liga - Puma, Serie A - Nike and EPL - Umbro designs. 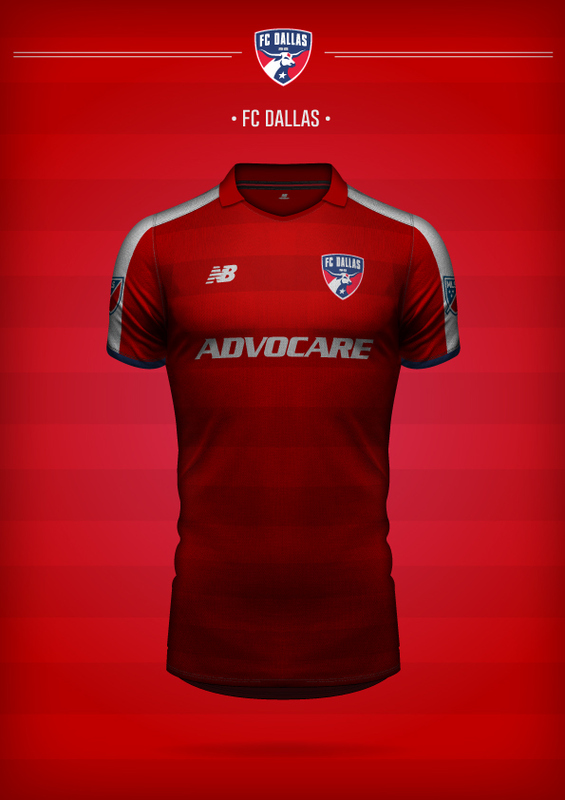 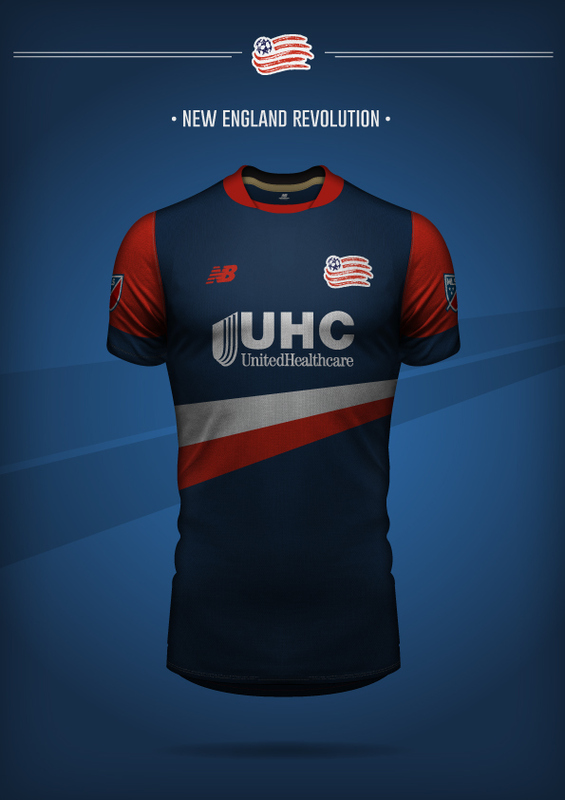 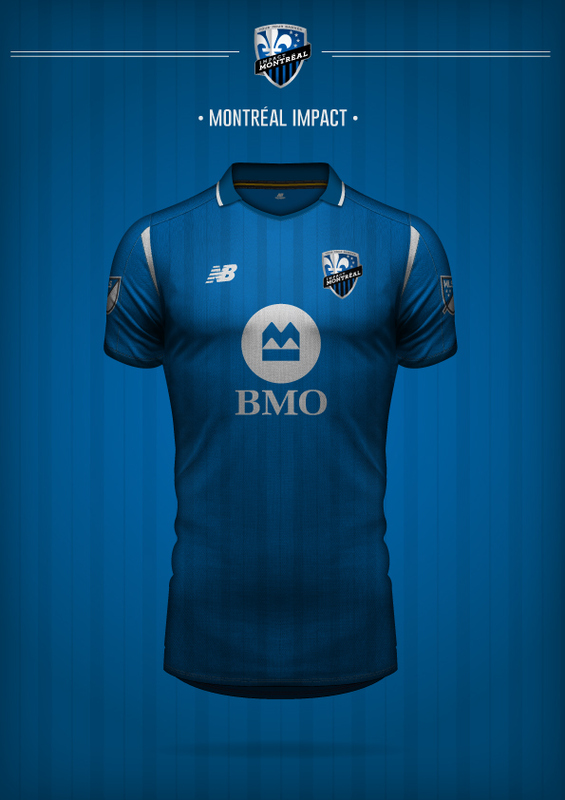 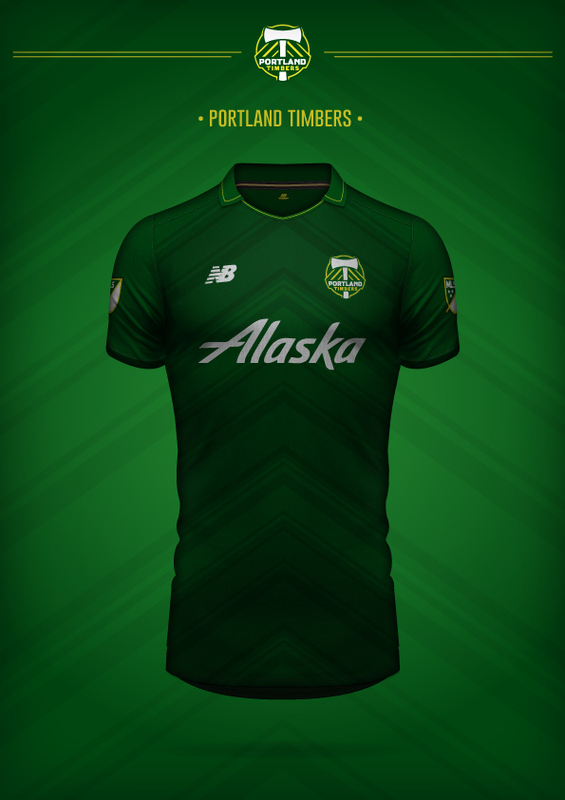 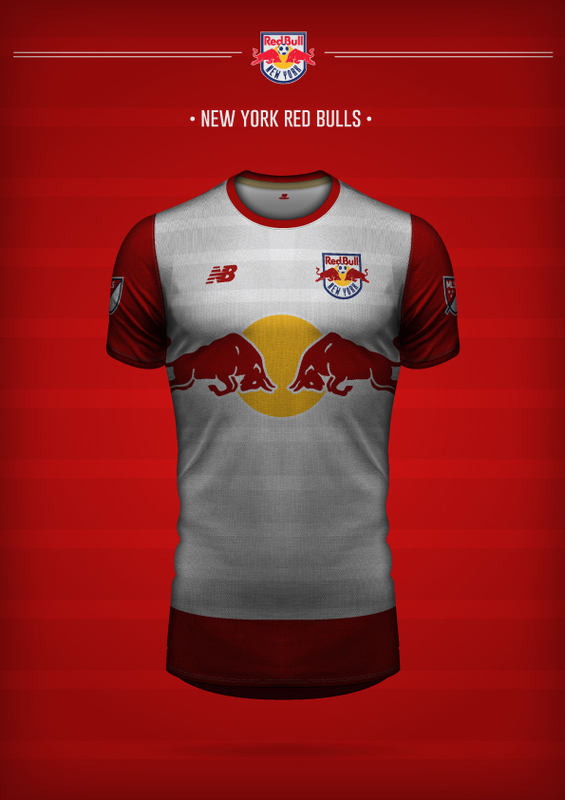 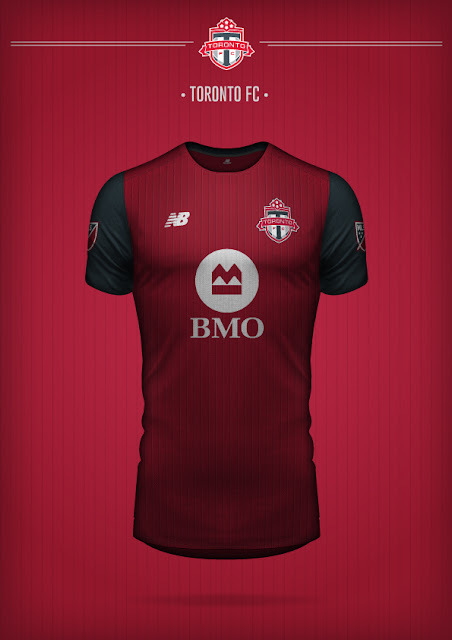 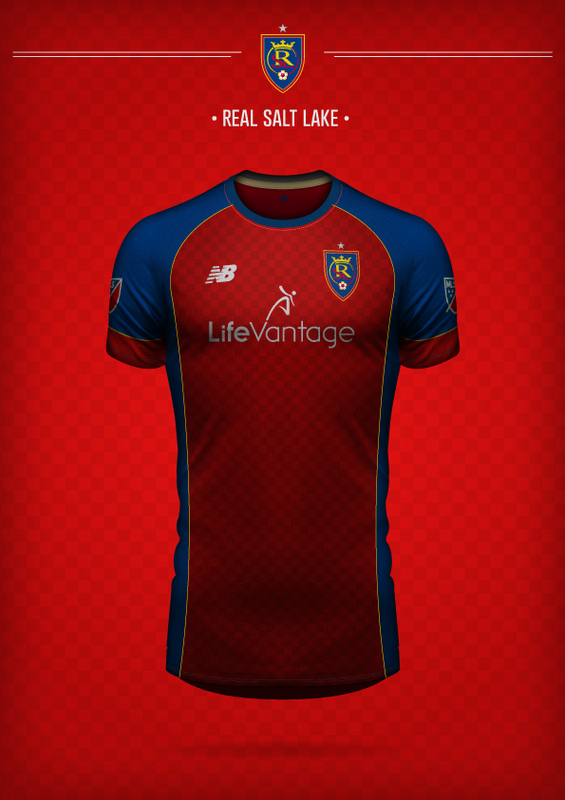 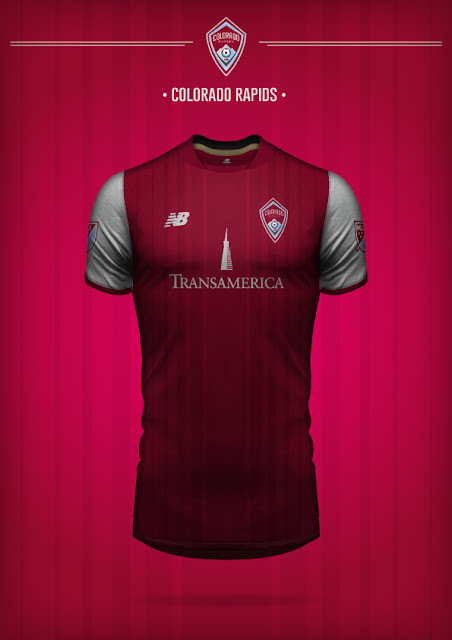 And now the Italian artist has taken on Major League Soccer with concept kits from manufacturer New Balance. 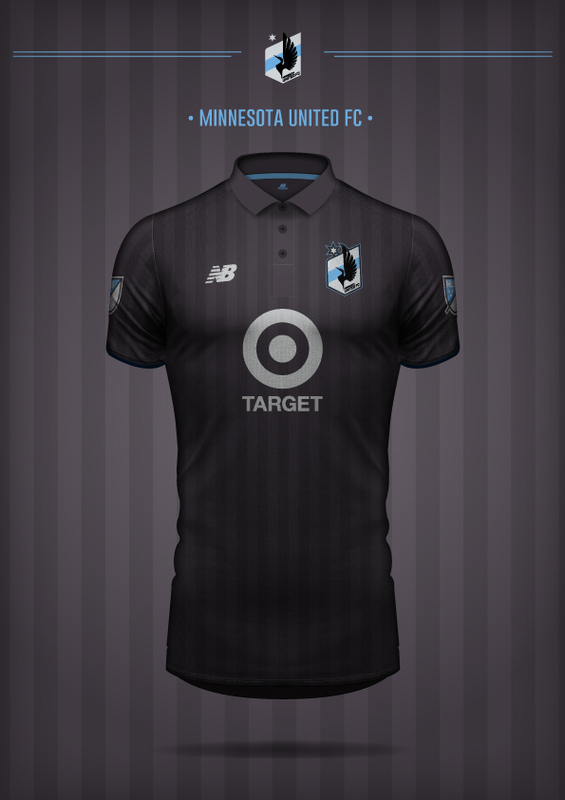 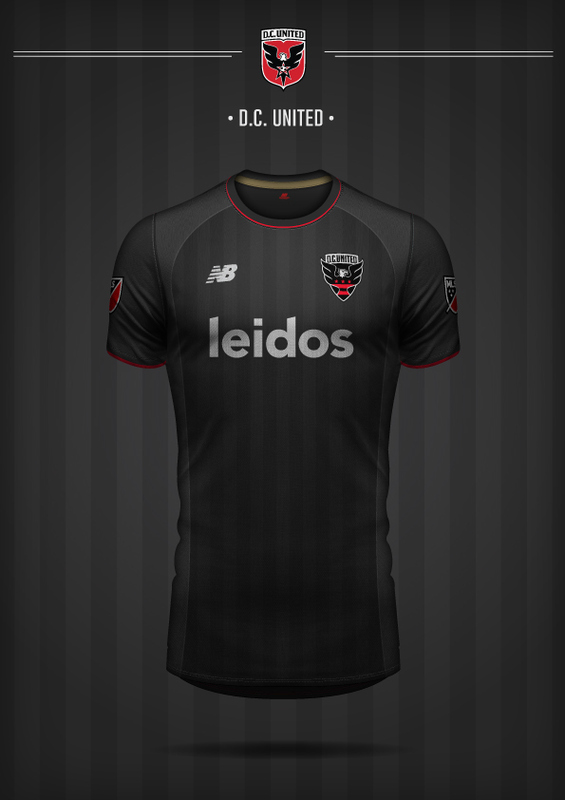 As always, the design work is quite impressive, but even more interesting is the fact that Davide has already included expansion clubs such as Minnesota, Atlanta, the new Los Angeles club and even Miami which is not even officialy confirmed yet.